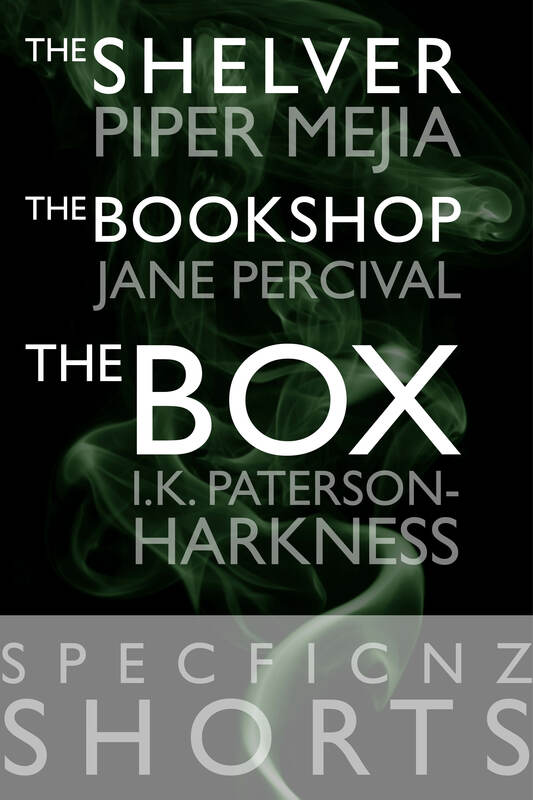 Winners of Spooky Bookshops Challenge Announced! A huge congratulations to Piper, Jane, and I.K. for three gripping page-turners! 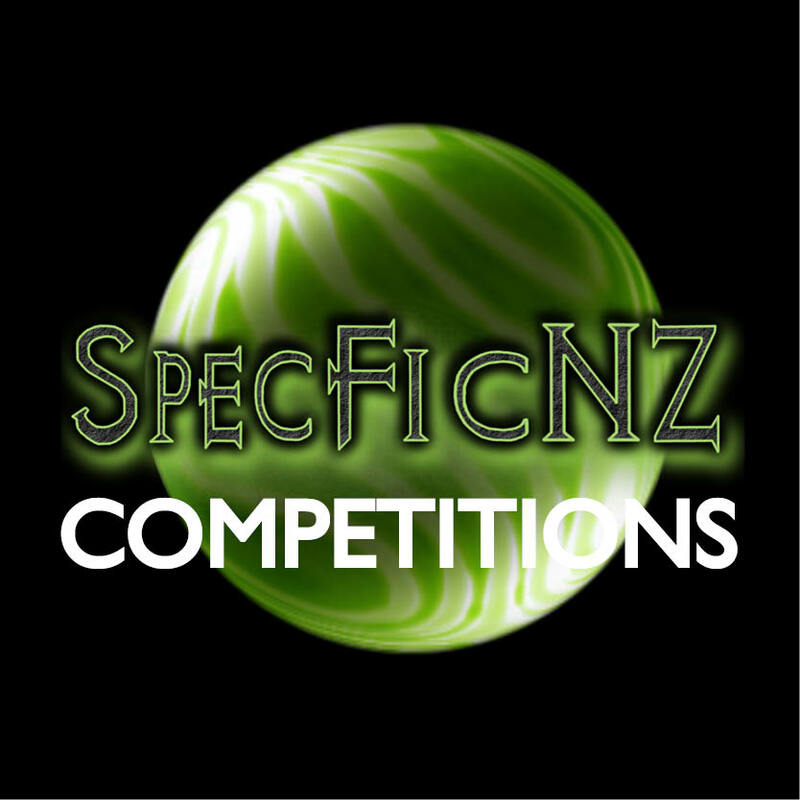 SpecFicNZ has published the three winning stories in an ebook as SpecFicNZ Shorts to coincide with NZ Bookshop Day, which falls on Halloween this year. It can be downloaded for free from online retailers where all good books are sold, including Kobo and Amazon*. *The ebook may show up as 99c rather than free at Amazon – we apologise for this and are working on it!